These shower screens are designed to maximise space within your wet room by swinging inwards and outwards and with the ability to fold back against the wall. 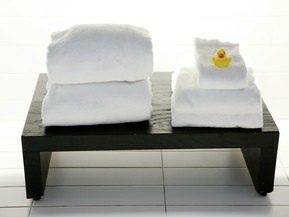 You can combine these screens with our full wet room kit (see below). 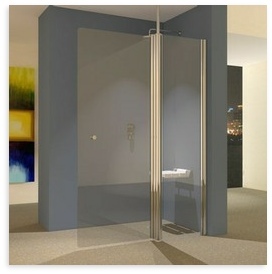 Our patented shower doors have an overlapping glass design which provides a unique flexibility of width adjustment. 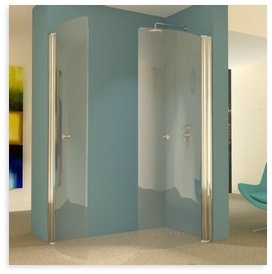 Available in a wide range of sizes, we also offer curved and straight glass doors. We deliver across mainland UK, using a specialist carrier to ensure you receive the product safely. Within 10 days of your purchase you will receive your brand new shower door, ready to install. See our delivery section for more information. Each shower screen is made from high quality 6mm glass, supported by an aluminium frame enclosure. This combination of high quality material, if properly maintained, will last for years. If you’re looking to switch to a wet room, you may require a wet room tray to be positioned underneath the shower space. We sell the full kit to make the conversion that little bit easier for you. 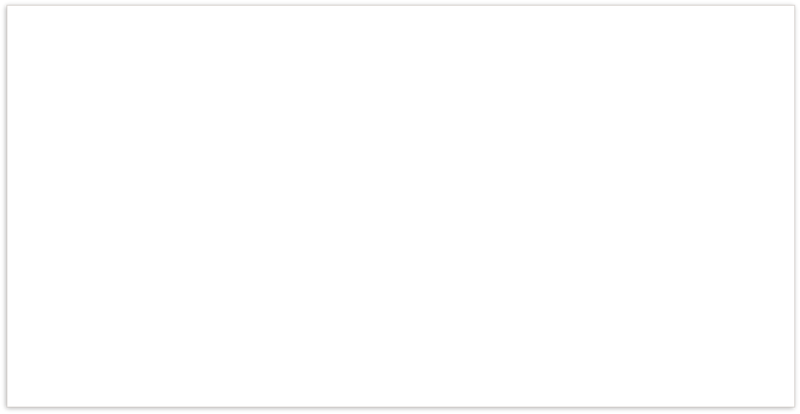 Click above to see the full kit deals and see how we can help you make the most out of your wet room. If you are looking for ideas for a small wet room design, why not consider using a Hinged Wet Room Screen? An exclusive range of hinged wet room screens which are designed for all the family and a variety of sizes of bathrooms. These functional hinged glass panels consist of high quality, toughened 6mm glass and are designed to swing inwards and outwards in a 180 degree motion. The ability to fold the glass screen back against the wall can save space in your wet room and visually open up your bathroom.